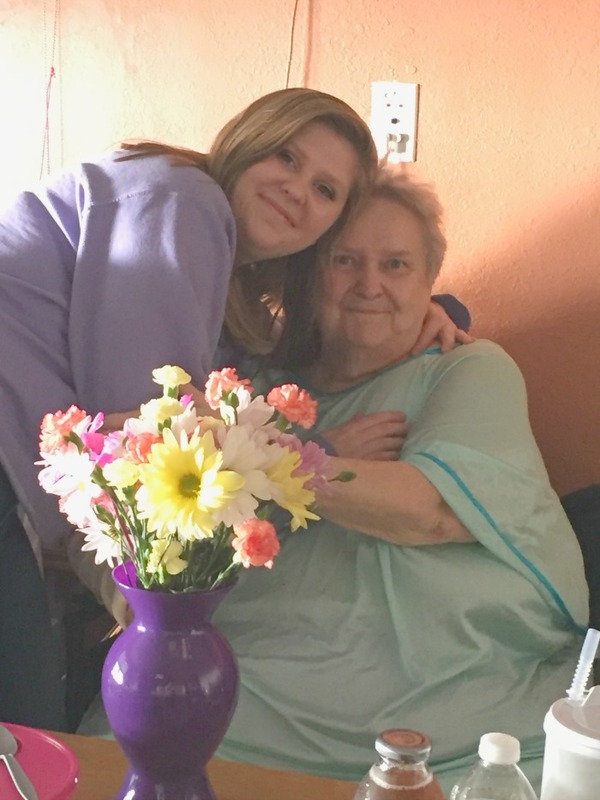 As I write this, my mother-in-law has been staying in the nursing home. She fell and broke her dominate arm and could not walk very well, so to get her strong again, she has had to stay there for about 2 months — which means she is going to be in there on Mother’s Day. 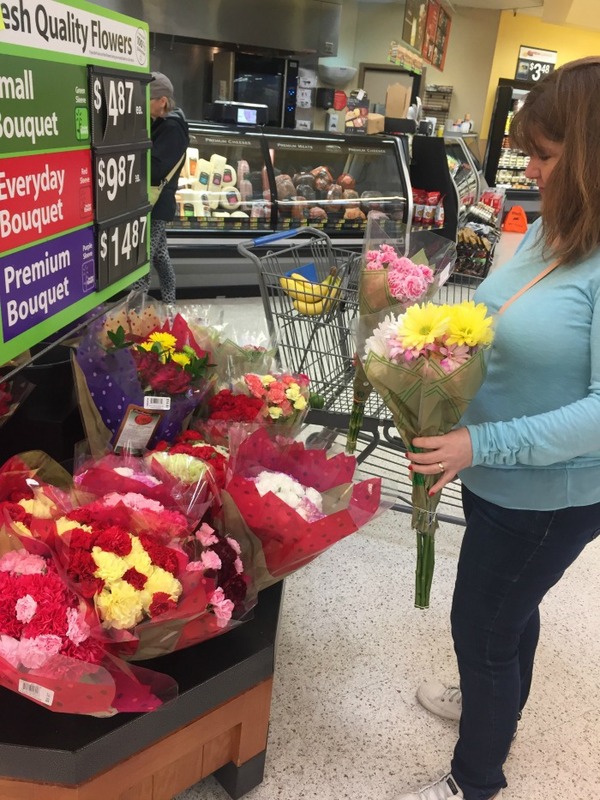 She has been feeling down since her fall and not herself so to make her feel better, my daughter and I headed to Walmart to get her a Hallmark Signature Card and pick up some fresh flowers to bring her just a little bit of enjoyment. My favorite place to get fresh flowers and Hallmark cards is Walmart. 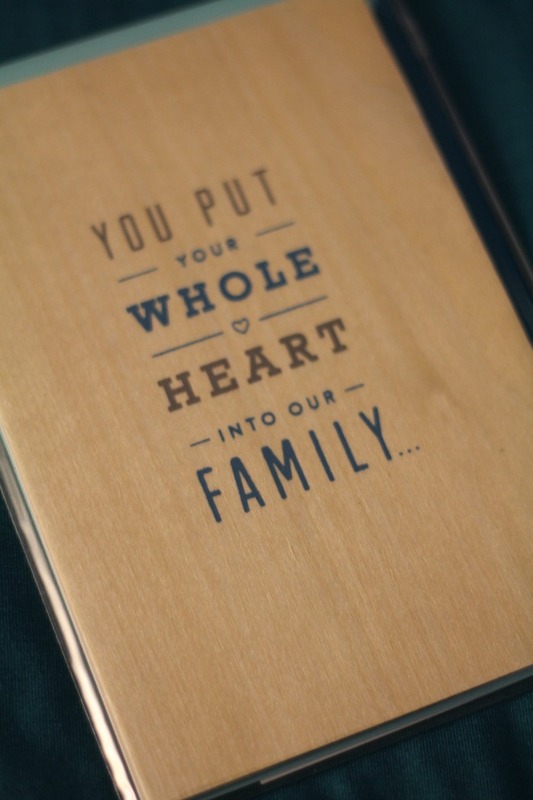 They have such an amazing and wide variety to choose from — all the way from Seasonal cards like Mothers Day, Christmas, etc. to Special Occasions like Birthdays, Graduation, weddings and more. Mother’s Day is less than 2 weeks away. 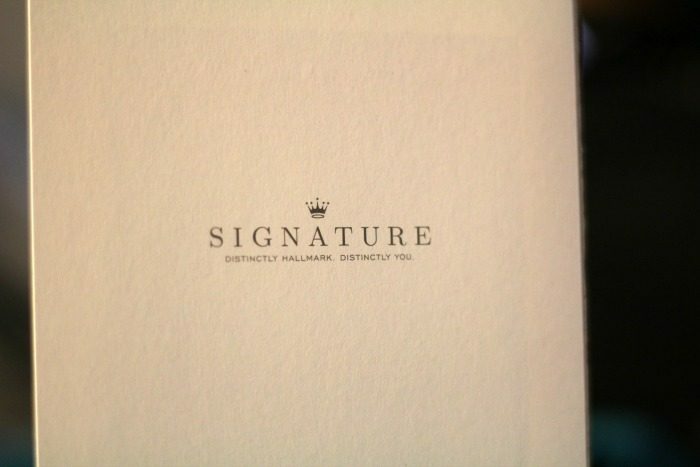 Have you gotten your card yet? 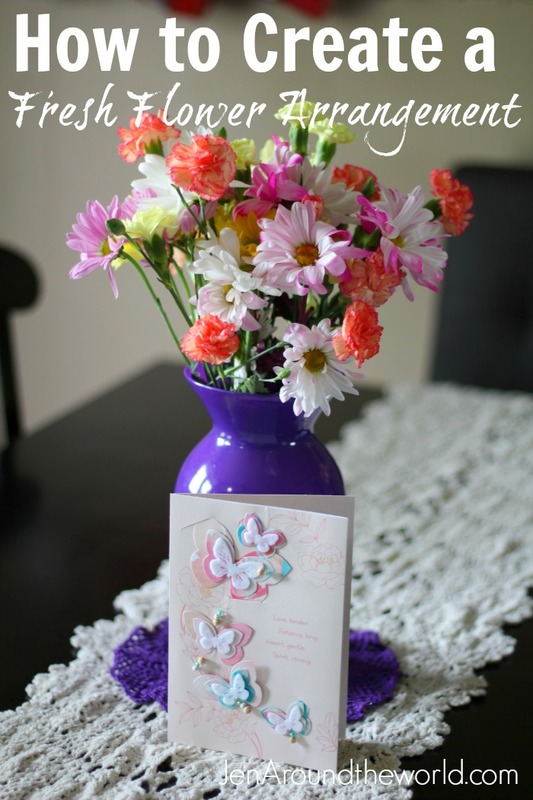 If you need something nice to put inside of the card, you can click this link to find some Mother’s Day quotes from son. While we were at Walmart, I had a really hard time just picking out one that said what I wanted it to say. The problem was that they ALL said what I wanted to say, but don’t think my sweet mother-in-law would have liked 50 cards. We finally settled on a Signature Hallmark Card. You can tell them apart from the rest of the Hallmark cards because of the back. I love this series because they offer a little more pizazz than a normal Hallmark card and was everything we wanted her card to say and more. We found one that has these cute butterflies on it, and the best part? The butterflies come off so she can hang them in her room. And, while we were at it, I snagged a Father’s Day card for my husband as well. I really think he is going to like this one! It is wood and reminds me of what he loves to do — build things. 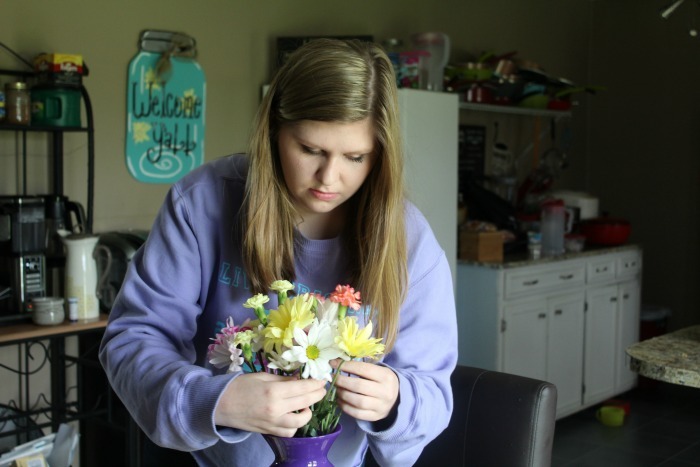 To go along with her beautiful Hallmark Card, Kayla and I bought two bunches of fresh flowers and decided to put together a cheerful bouquet to give her. 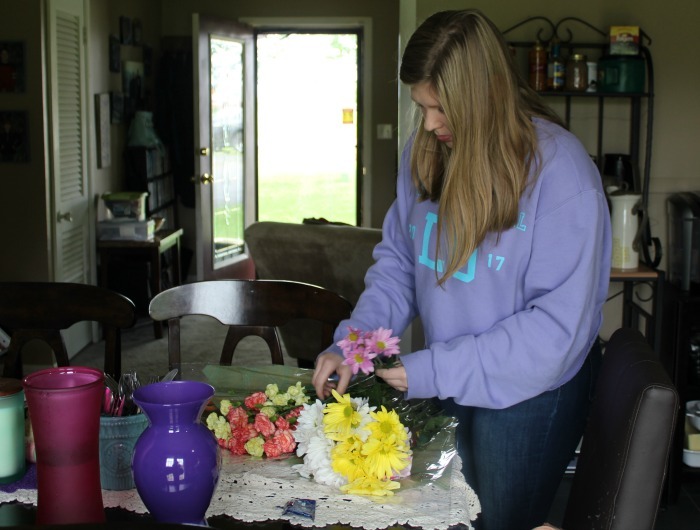 To put together a fresh flower arrangement, you really need to know what to do. It’s more than just picking up a bunch and putting them right into a vase with water. They have to be prepared. So — first things first. Each pack of fresh flowers comes with flower food. So, take a vase, fill it with water and put the flower food into the water. 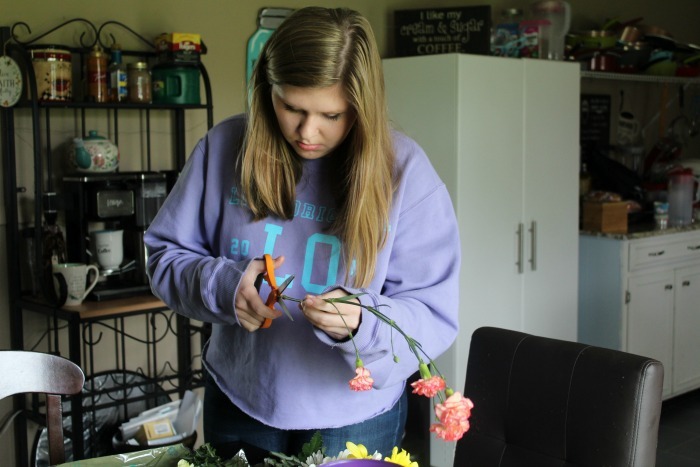 All flowers come with extra long stems when purchased and must be cut down to size. You cannot cut them with a knife and you don’t cut them straight across. Your flower stems must be cut at an angle. This will open them up to stay fresh longer. So start by laying all your flowers out in front of you and cutting each one to the size you need. Then, strategically place them all around in your vase, making sure to mix and match them. We try to buy two different bundles but ones that have similar colors involved so that they really compliment each other. Another tip my daughter shares when putting them together is to intertwine some of the flowers. This makes them lay better instead of sticking way up above each other and looking awkward. Then once you are done, you can take them and deliver them with the card. It’s the perfect touch to bless your mom on Mother’s Day. Janice was so surprised and it really helped to brighten her day. She especially loved her card and promptly removed the butterflies to hang in her window. 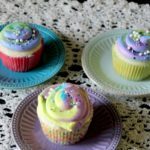 To find additional digital coupon offers and Mother’s Day inspiration click here. So — how do you bless your mom on Mother’s Day? That is such a beautiful arrangement! Thanks for the idea. I love flower arrangements, but I never seem to get it quite right. I’m bookmarking! I wish my parents were in town so that I could do this. I love giving my mom flowers because it’s one of her favorite things. You did a great job and it looks like your mother loved them. Aww that is so beautiful and thoughtful. I’ve never made my own flower arrangement but I’m going to have to do just that. There is absolutely nothing like a flower arrangement when it comes to a special day I think they really cheer the place up as well so I love giving and receiving them. That is so sweet how you took the time from start to finish (delivery). I bet those flowers brighten her daily! 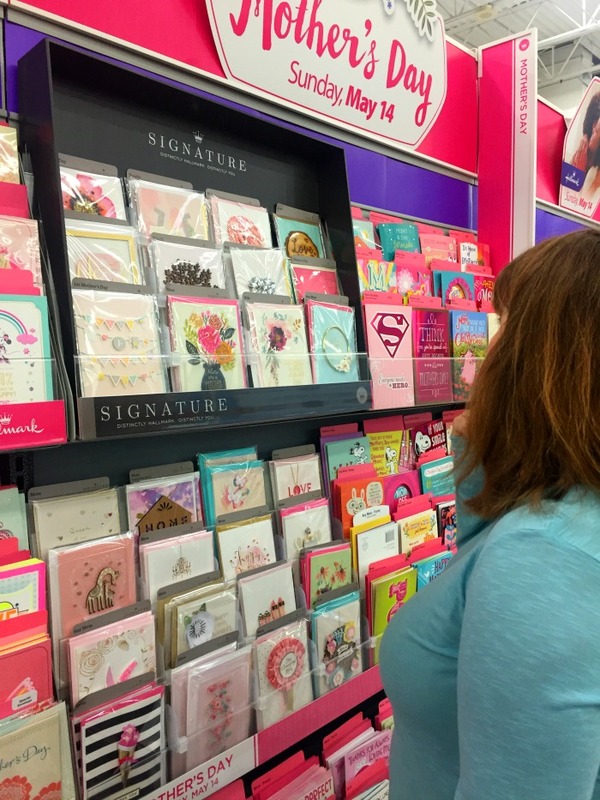 We just bought Mother’s Day cards at Walmart. They had $2 off if you bought three or more, and so we did all our shopping and saved too! I can think of lots of moms that I want to get cards and gifts, flowers would be great! What a beautiful card that is! Your mother looks so happy! You did a great job with the floral arrangement! That is beautiful! I love the blue vase. Flowers really do say Happy Mother’s Day. 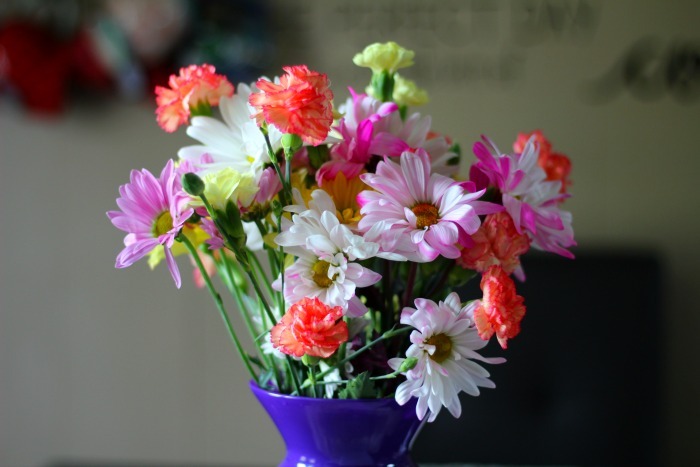 Arranging a bunch of fresh flowers for your mom on your own would make it extra special. Thanks for the tips. This is a really cute flower arrangement!! You did a great job!! What a brilliant and fun idea! I really love the flower arrangement for your mother, my mom also love gorgeous flowers with pretty vase in her room. Can’t wait this coming Mother’s Day. I’m pretty sure that your mom was happy about your brilliant idea, well, every mom deserve this. I love your flower arrangement by the way. 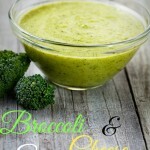 This is great information for a mothers day present. I love giving home made things for presents and home made flower arrangements say that you care. Thanks for this post. You have motivated me. This looks so pretty and such a thoughtful gift. I may have to do this for my mom. Thank you for the tutorial. I would love to give my Mom some fresh flowers but she is thousands of miles away. I will have to order it online. Sorry to hear that your mother in law is going through a rough time. 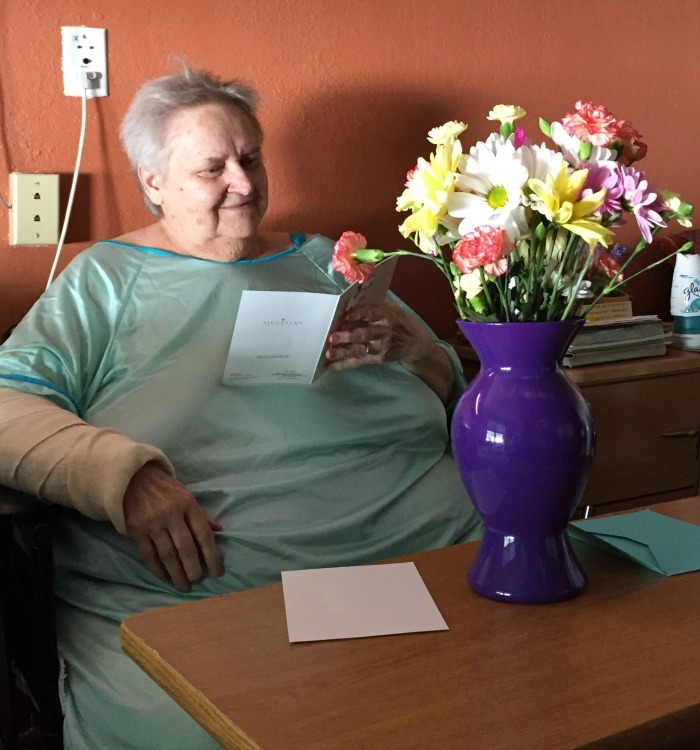 I bet the beautiful card and flowers really helped to brighten her day and her room. 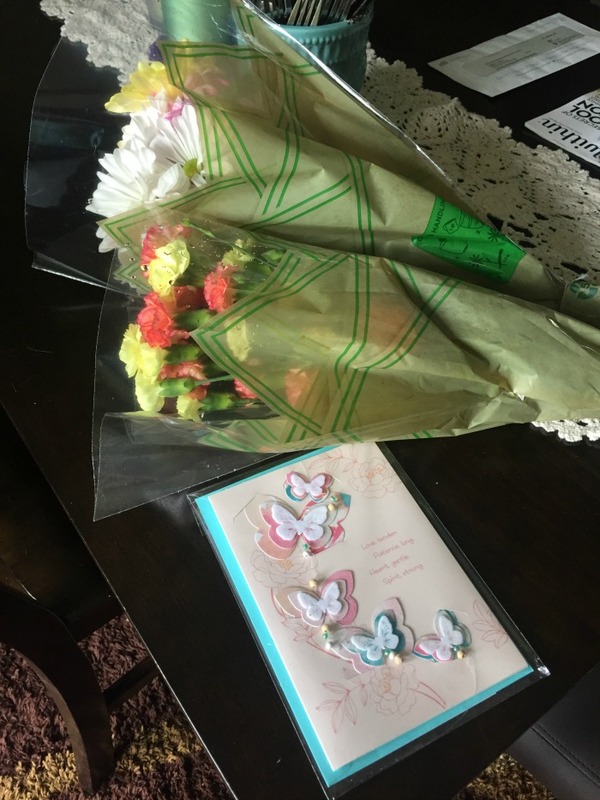 I hope that she enjoyed her early Mother’s day card and flowers. We were in Walmart and I saw some beautiful flowers. I hinted that I loved them and maybe they will show up on Mother’s day. I typically don’t like getting flowers but these were too pretty to pass up and they were only $5.00. As an avid gardener, my mom is always overjoyed when I get her fresh flowers. I still need to get her a card, will pop by Walmart to get one! How sweet! Flowers never fail to brighten my day too. And when it comes to cards, I always get the ones from Hallmark. This reminds me I still have some prep work to do for Mothers Day. The moms in my life are horrible to shop for so flowers are always an easy gift that never seems to go wrong. These flowers are so beautiful! 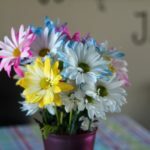 I love to receive fresh flowers and so I am glad that this made her day! it looks so beautiful, hat off to your creativity. But this is really a nice, cost effective idea to impress my mom. Thanks.